Ardelia Ripley Hall (1899–1979) served from 1946 until 1962 as the Fine Arts and Monuments Adviser to the U.S. Department of State. 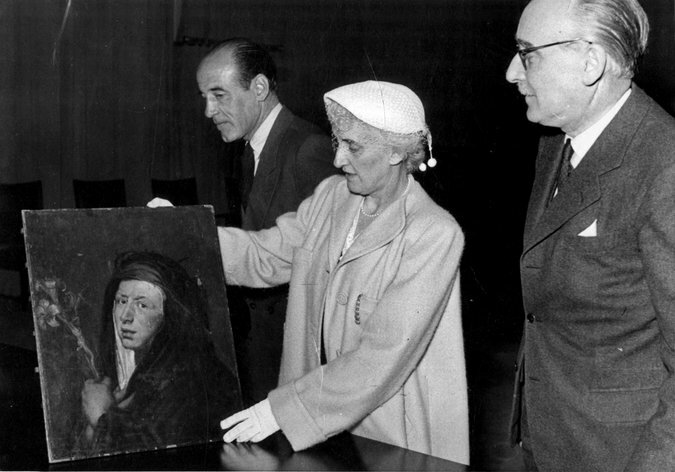 In this role she oversaw the recovery and restitution of movable cultural property that had been displaced during the Second World War. In spite of her vast accomplishments, almost nothing has been written on Ardelia Hall, and little is known about her life. She began her career at the Museum of Fine Arts, Boston, but personal circumstances led to her resignation in 1941. During the war, she was employed by the Office of Strategic Services. The expertise she established as an art historian working with the Roberts Commission at this time led to her appointment at the State Department in 1946. This essay traces for the first time Hall’s remarkable journey from curatorial researcher to adviser on international art restitution. Victoria Reed, Ardelia Hall: From Museum of Fine Arts to Monuments Woman, FirstView International Journal of Cultural Property 1–15 (2014). 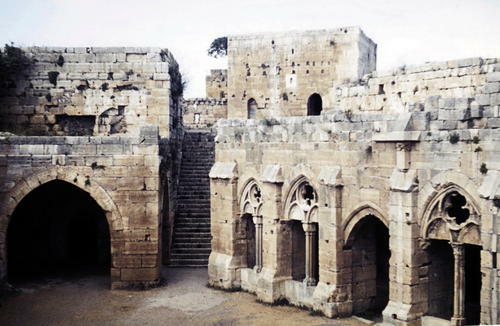 For decades Ebla has been celebrated for the insights it offers into early Syrian civilization. The scenes here today offer something else: a prime example of a peculiar phenomenon of Syria’s civil war — scores, if not hundreds, of archaeological sites, often built and inhabited millenniums ago because of their military value, now at risk as they are put to military use once more. Seen from afar, Ebla is a mound rising above the Idlib plain. It was first settled more than 5,000 years ago. It eventually became a fortified walled city whose residents worshiped multiple gods, and traded olive oil and beer across Mesopotamia. The city was destroyed around 2200 B.C., flourished anew several centuries later and then was destroyed again. 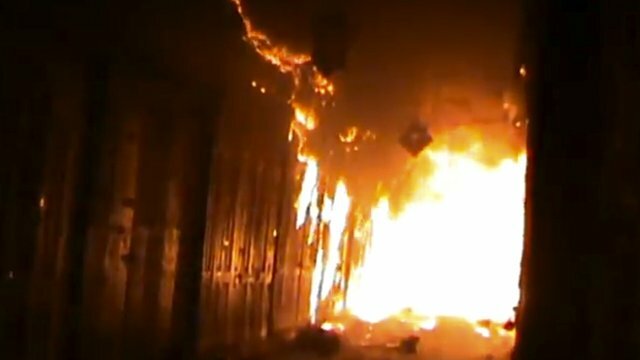 The latest disruption came after war began in 2011. Once rebels pushed the army back and into nearby garrisons, the outcropping upon which Ebla rests presented a modern martial utility: it was ideal for spotting passing government military planes. 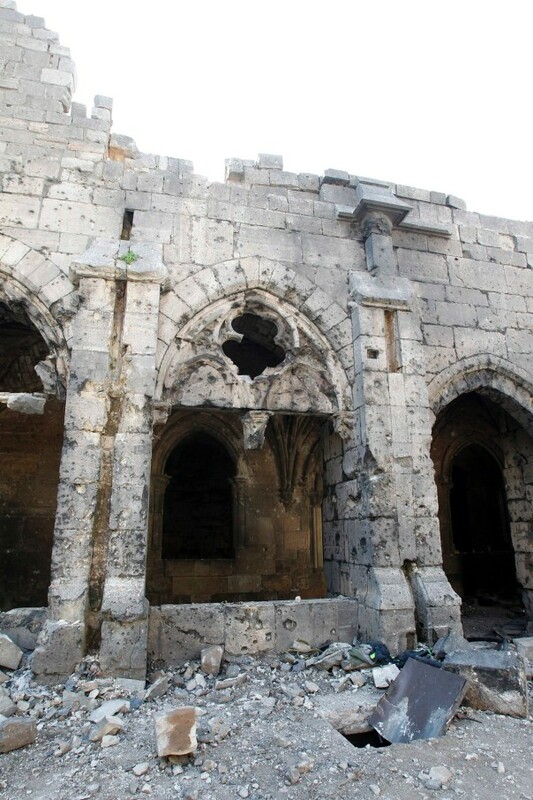 C. J. Chivers, Syrian War Devastates Ancient Sites, The New York Times, April 6, 2013. Soldiers often enter conflict zones with limited knowledge of local cultural and historical nuances. Archaeologist Laurie Rush recognized that their ignorance can make conflicts worse. 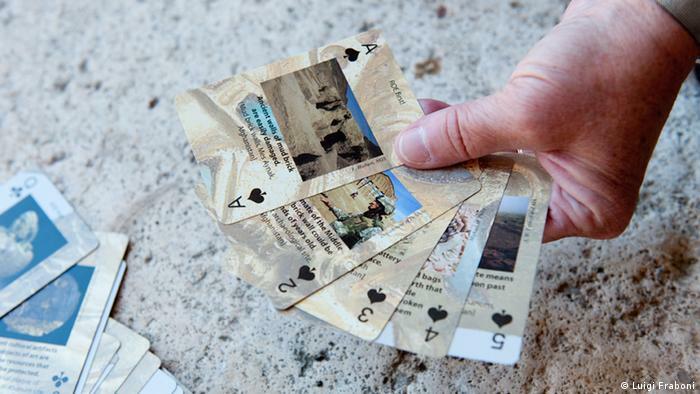 So she helped create a deck of playing cards that displays photos and messages about cultural heritage in Iraq, Afghanistan and Egypt. The Ishtar Gate of ancient Babylon Troops see pictures of Buddhist statues and tablets when playing poker and other games with the cards. They may discover that buying and selling antiquities is illegal or be reminded to look before digging. And Rush’s concept has caught on: Soldiers from the US and other countries have snapped up more than 165,000 decks. The US invasion of Iraq offered examples of what troubled Rush about soldiers’ cultural knowledge. When American and Polish forces were building a camp in the ancient Iraqi city of Babylon in 2003, they inadvertently crushed ancient brick pavement and marred dragon decorations on the Ishtar Gate. “It immediately occurred to me that a better educated force would not have made those kinds of mistakes,” Rush told DW. Though I write about cultural heritage law, I spend most of my time teaching law students. It can sometimes be hard to explain to my colleagues just what it is that I write about, apart from the broad “art law”. 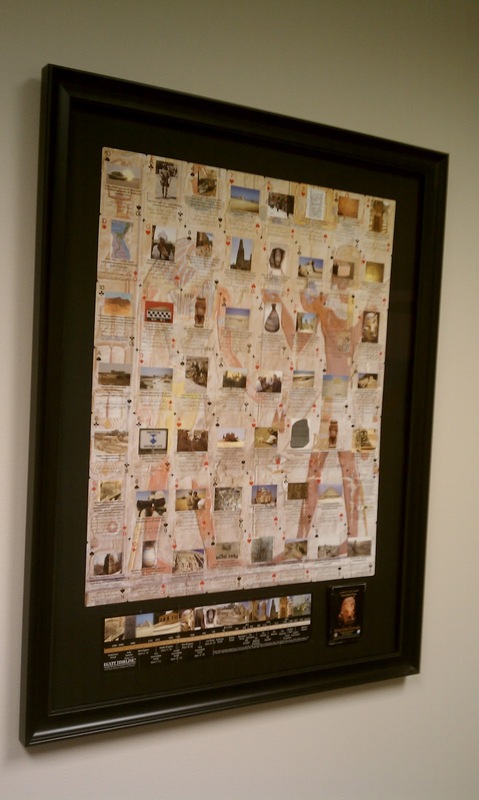 So when I was fortunate enough to get my hands on one of the decks of cards which are increasingly being given to troops who enter conflict zones abroad, I thought at once of framing them. The catalogue does not pursue to answer questions of restitution, but evokes discussion by contextualizing the objectives and procedures of wartime art looting. The glued catalogues are cut open on a predefined spot on the table. The central part of the display is designed for consultation and reading, and on the other end envelopes with copies addressed to the concerned museums are placed. This project was conceived by Rob van Leijsen as a graduation project at the Master Design Spaces & Communication at Head Genève (Haute École d’Art et de Design). 185 x 260 mm, 368 pages, laserprint on 70 gr. Edixion Offset, 20 copies (first edition).